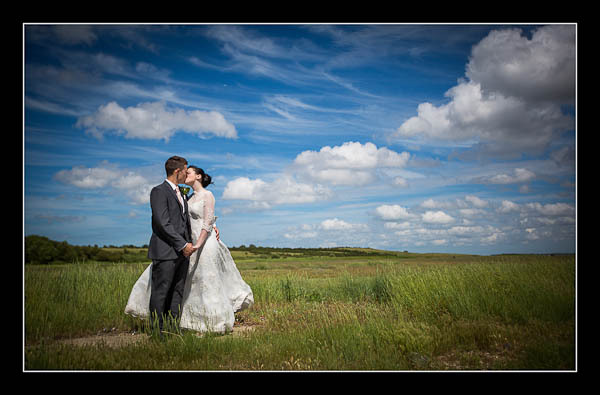 I had the pleasure of photographing Laura and Daniel's wedding yesterday at Minster Abbey and The Ferry House Inn on the Isle of Sheppey. It was very sunny and incredibly windy but it didn't stop us getting the job done! Please check out the gallery for their wedding at The Ferry House Inn or view this alternative non-Flash based gallery.